1L Bottle of Neptune Seaweed Concentrate Liquid Fertilizer. 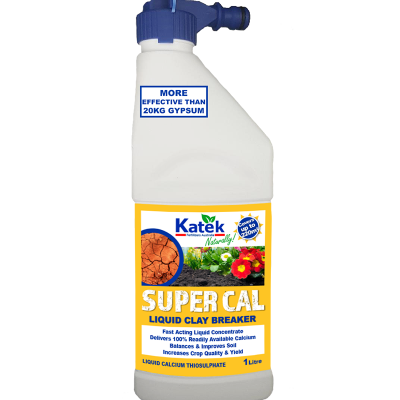 For use on all plants, flowers, lawns, fruit trees, vegetables, palms, shrubs and natives. 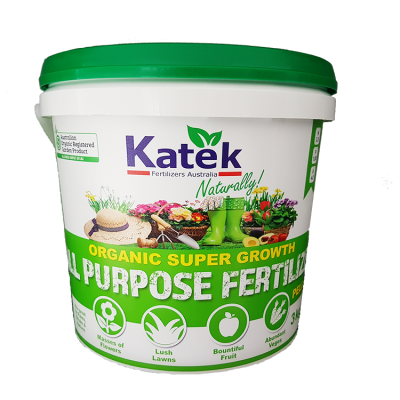 A complete organic fertilizer garden treatment for healthy, happy plants! 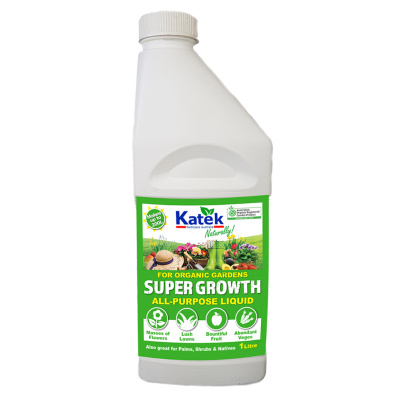 An all year round seaweed concentrate that improves nutrient uptake, promotes strong root development, flowering and fruiting & builds resistance against pests and disease. Seaweed plays an important role in the garden. While it will benefit the garden any time of year, it is most useful in times of hot, dry weather or in areas prone to frosts. 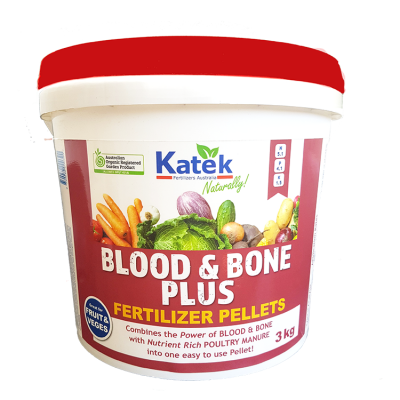 By helping the development of strong plant cells, regular applications of liquid seaweed builds resistance against disease and helps the plant recover quickly in times of stress. Seaweed has a broad road and balanced range of nutrients, which helps promote early flowering and cropping and increases the sugar content of fruit. If the 1L size is too small for your garden, we still have plenty of options for you! Our Neptune Seaweed Concentrate liquid is available in a larger 5L bottle & 20L drum. We even have bulk product for larger applications (200L & 1000L pods).